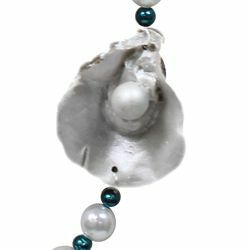 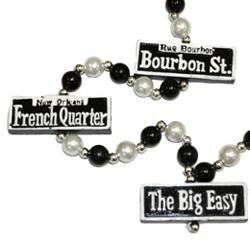 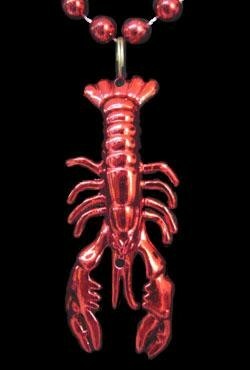 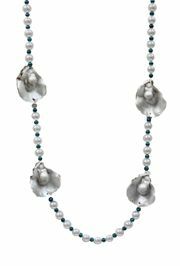 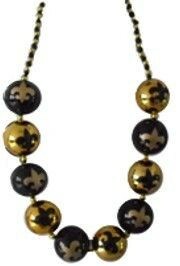 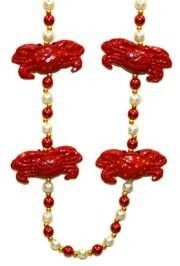 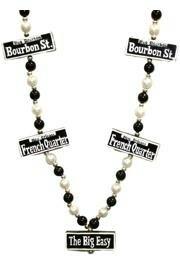 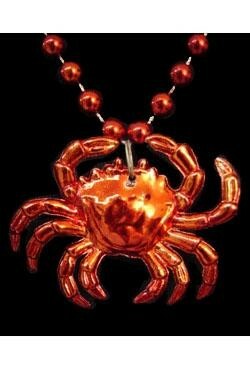 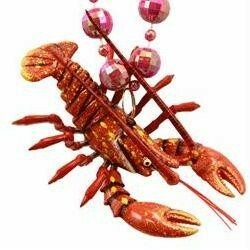 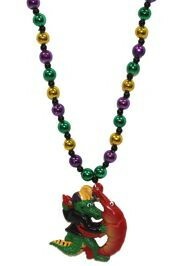 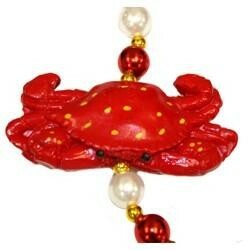 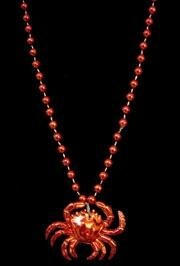 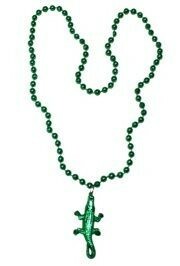 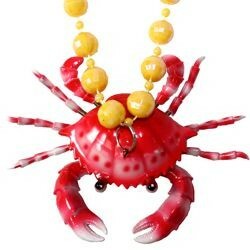 Celebrate Mardi Gras Cajun style with beads featuring Louisiana themes. 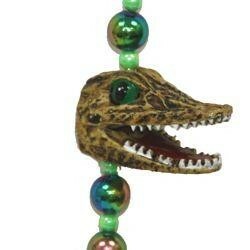 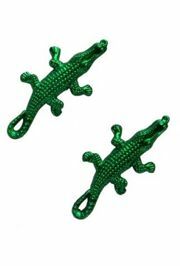 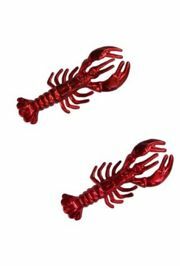 Throws include beads with alligator medallions, Who Dat beads, dancing crawfish beads, French Quarter necklaces, voodoo mask necklaces, crawfish necklaces, and alligator necklaces. 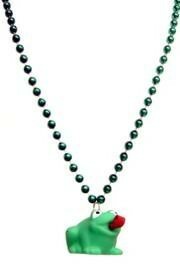 36in long necklace with 10mm round, metallic green beads. 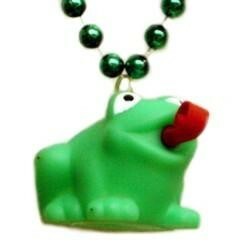 This necklace has a silly frog medallion. 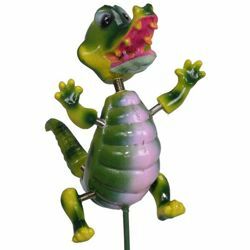 Squeeze the frog and it sticks its tongue out! 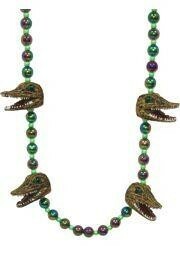 It makes a great children's bead. 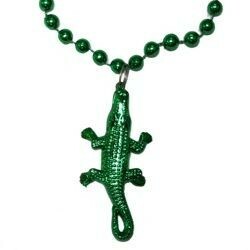 Wear it to your next zoo outing with the kids.